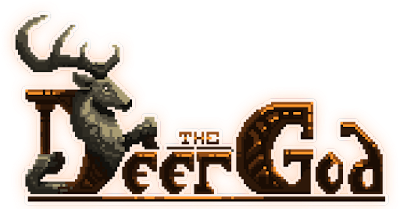 The Deer God, the breathtaking 3D pixel art adventure from Crescent Moon Games and Sydney-based Blowfish Studios, reincarnates this February with a physical release of the PlayStation 4 and PlayStation Vita versions from distributor Red Art Games. 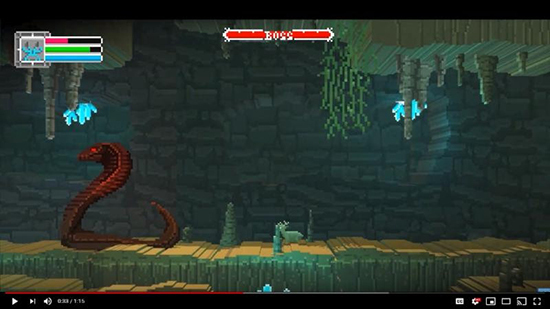 Explore a procedurally-generated, side-scrolling world as a hunter who, after a tragic hunting accident, is reborn as a fawn. Seek karma’s favor through peaceful decisions or gain mighty powers by bringing terror to the forest. Grow into a mighty buck and search for a way to transform back into a human.